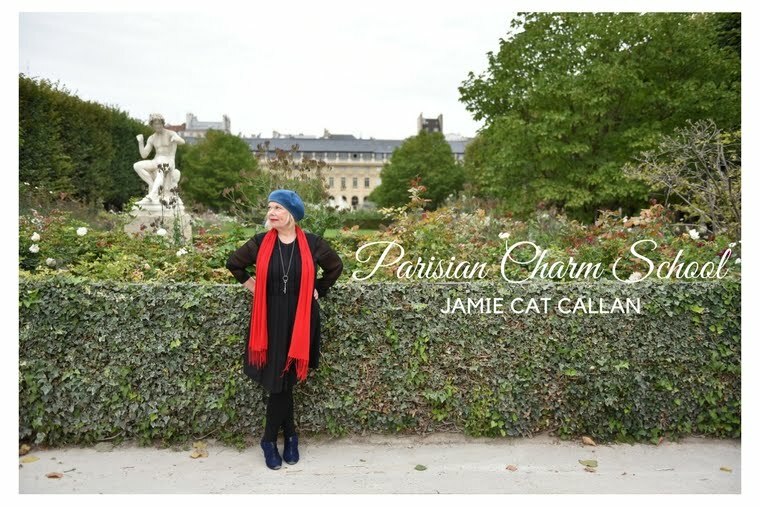 Jamie Cat Callan: Parisian Charm School has a book cover! Parisian Charm School has a book cover! You'll see all the fabulous book covers she's created. Oh my goodness, she is so talented and so nice! J'adore Kimberly! Isn't she beautiful? And I think she looks a bit French too! I know you'll love Parisian Charm School. It's coming out from TarcherPerigee at Penguin/Random House on January 2, 2018. Yes, I have my "pub date!" If you'd like to pre-order a copy, please talk to your local independent bookstore or visit this link on Amazon. And finally, if you have a blog with a nice-sized following, and you'd like to review my book or interview me or arrange for me to visit your home town on book tour, please let me know and I will have my publisher send you an advanced reader copy! How wonderful! I am delighted for you. I SO feel like I know you after all this time. Please have your publisher arrange a book signing in Seattle!!! I have the perfect place for you to stay when you visit, too. Write to my email address and let me know if you will consider it. A bientot! So happy for you . The cover is fantastic! 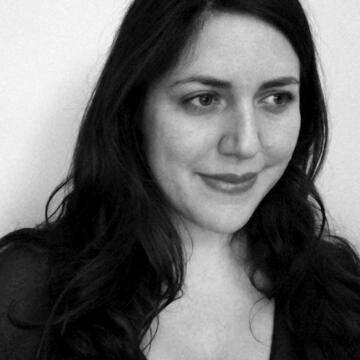 Can't wait for your trip to the Cape to discuss your latest work!